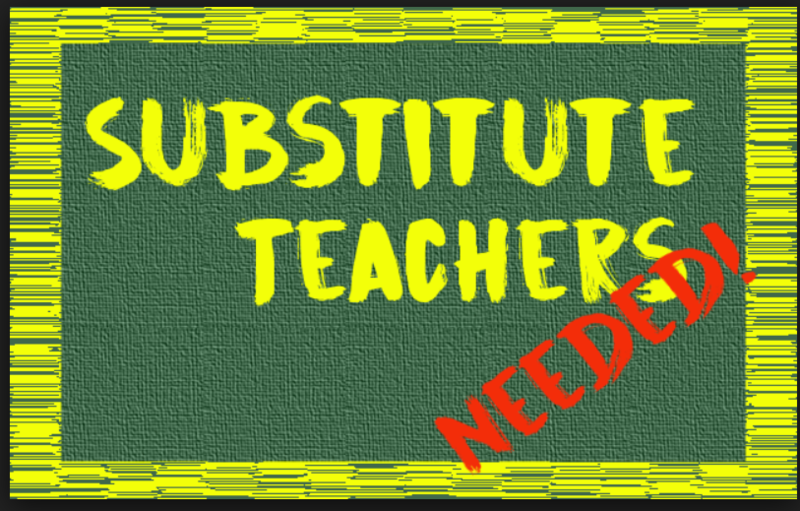 Cardinal's Need Substitute Teachers and Aides! The Eleva-Strum School District is in need of substitute teachers and substitute paraprofessionals. * The ability to work well with students, staff and provide a safe environment for our students.